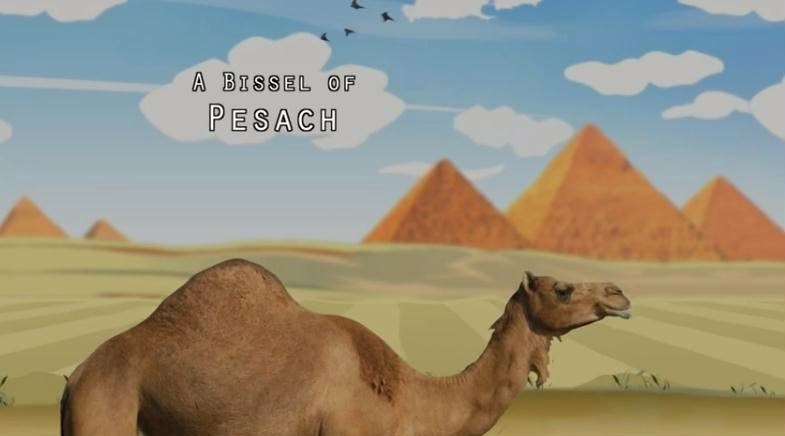 This Bissel of Pesach is the fifth video in the series. We previously posted "Bissel" videos with the seniors' answers to questions about Chanukah, Shabbat, food, and technology. 1. What would you say to Moses after 40 years? 2. Why do we lean to the left at the seder table? 3. Have you ever fallen asleep at the seder table? 4. What is your favorite thing to eat on the matzah? 5. What should the perfect matzah ball be like? 6. Do you like to put matzah in the soup? You asked for more of this series, so here goes! Thanks for posting our latest video. We appreciate your support. These "Bissel" videos have been very successful and have entertained so many people. This is not the final one either! We have 3 more to go, so stay tuned! So lovely to see the residents of Jewish Care of Victoria again. חג כשר ושמח to all. I love these interviews with the elderly generation. I pray my grandkids see this. I grew up emmersed in yiddish and i feel so bad that my grandkids dont hear these amazing english accents with so much yiddish. do more interviews with native yiddish speakers please!!!!!!! !